Lionel Messi is one of the, if not the greatest players to have ever played the game. Messi joined Barcelona in 2004 and has been loyal to them ever since. He has had a very successful time at Barcelona filled with both team and individual trophies. 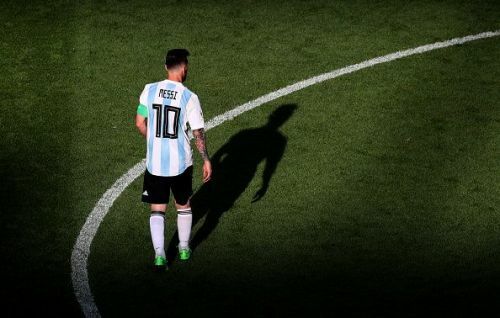 Unfortunately, Messi has not been able to recreate his magic for Argentina. While he has performed well with them, they have not won any significant trophy which leaves a stain on his golden resume. All said and done though, most footballers regard him as the best to have ever played the game. Messi has been the best dribbler of all time. The close control, change of direction, hesitation, acceleration, all moves are just sublime to watch. Defenders have not been able to keep up with the little magician, who has gone on to score some of the most beautiful individual goals in football. When someone is as popular as Messi, most of his life is public knowledge. With multiple documentaries made, that address his life there is very little that people do not know about him. Despite that, in this article I try to share 5 things you probably did not know about Lionel Messi. Messi met his future wife, Antonella Roccuzzo when he was 5 years old. She is the cousin of his best friend, Lucas Scaglia. 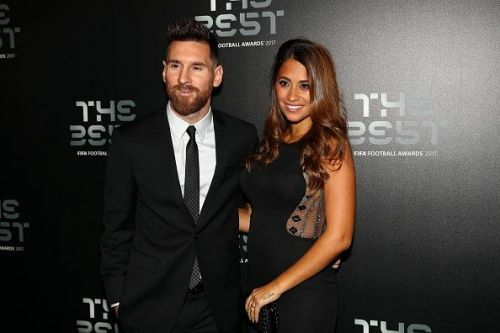 They got married in 2017 and have three kids namely Thiago Messi, Ciro Messi and Mateo Messi. Messi as a kid always had a crush on Antonella and he knew that he would eventually date her. While he did start dating her but no one knew about it until he was twenty-one. It was on a programme in Argentina when Leo Messi was asked "Do you have a girlfriend?" to which he replied "Yes, I have a girlfriend. She is in Argentina. The truth is that I am well and I am relaxed."